Thank you - and let's keep rolling! Our deep gratitude goes to all who have contributed to the Capital Campaign. 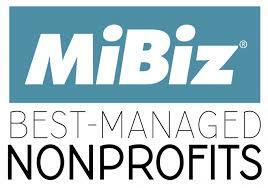 We have exceeded the halfway point in our goal of raising $80,000! With those funds, we have secured a wheelchair accessible bus! Now it's time for a Final Push to complete the Crowdfunding Campaign, which will enable us to be open seven days a week and to offer social and recreational programs for teens one day a week! PLEASE DONATE whatever you can. Every dollar makes a difference! Let's put this campaign over the top and get that teen programming in place! 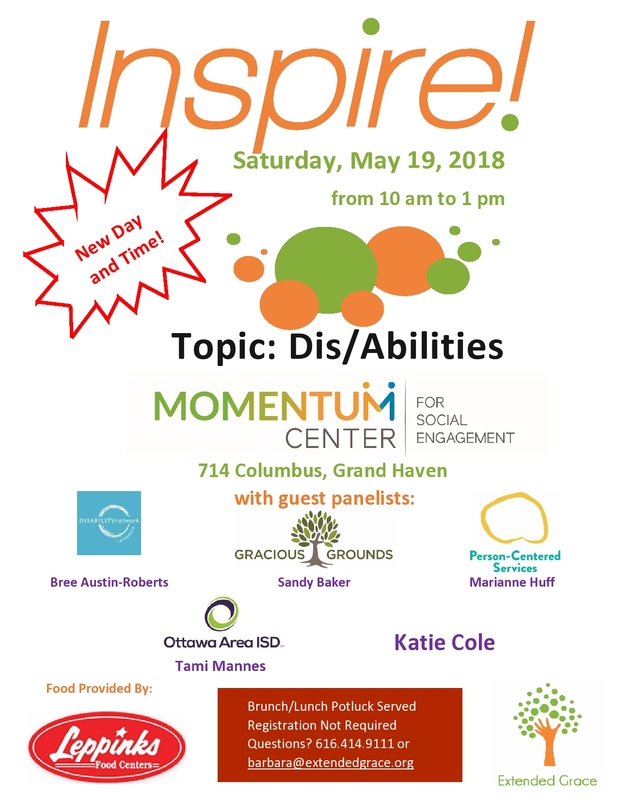 Help Us Plan Season 4 of Inspire! May's Inspire! event will be our last event for this season. Planning is already underway for next season, though! Would you please help make the Inspire! series even better by taking this brief survey? 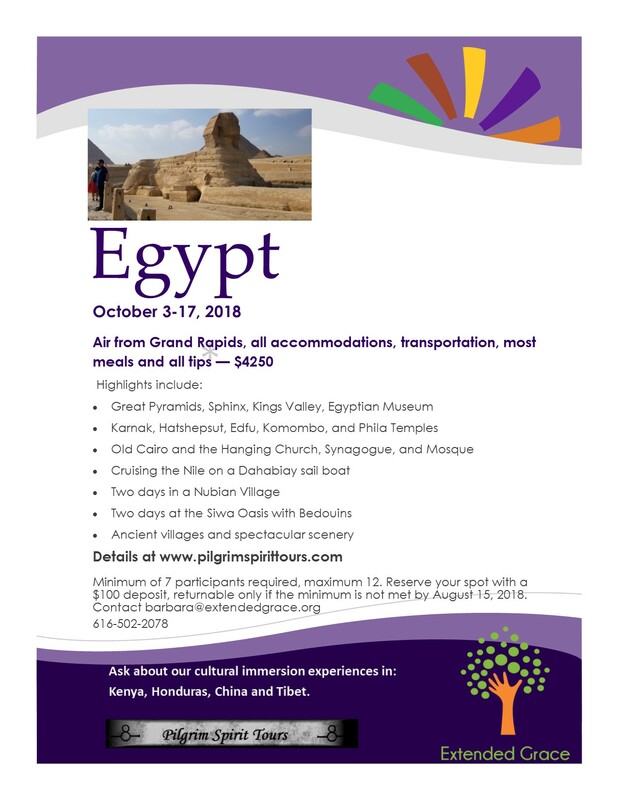 Cultural Immersion in Egypt: Reserve Your Spot Now! Registration is now open for the cultural immersion trip to Egypt including two days with Nubians and two days with Bedoines. Take advantage of the discount for early commitment and reserve your place with a $100 deposit by June 1. Get your tickets now for the best celebration in town! 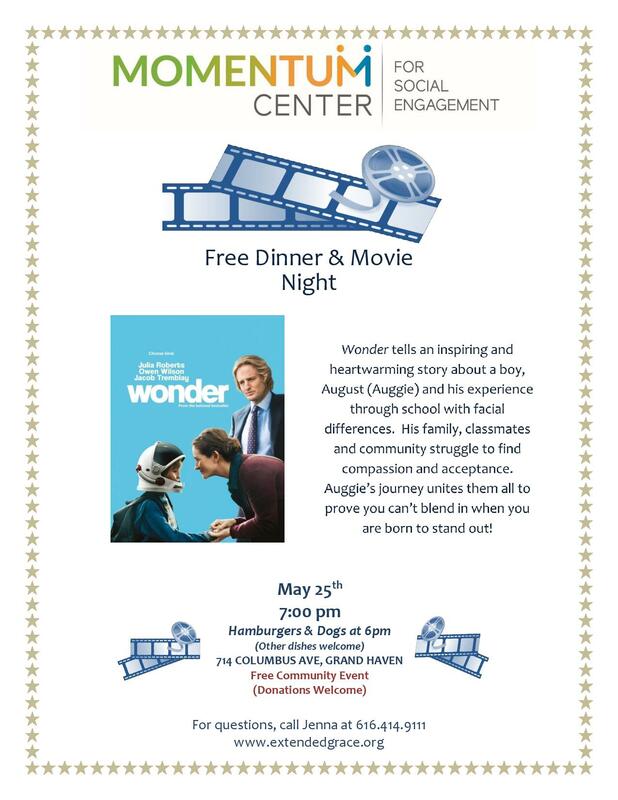 Unmask stigma by spending the evening with your family, friends, and neighbors, including Momentum Center members, on Friday, May 18, from 7-11 pm, at the Fraternal Order of the Eagles. Dance, tacos, sweet treats, cash bar, prizes, plus other fun surprises! The more, the merrier! Tickets are just $25! Can't attend, but still want to support? Click below for options.